Our working group warmly recommends the GlobalCit and the EUI CineClub special event dedicated to the topic of citizenship. The event will consist in an aperitivo, the screening of the film The Citizen (by Roland Vranik, Hungary, 2016, 109 min) and a Q&A with the film director and Arghavan Shekari, the lead actress. Tuesday, the 28th of March starting from 18.45 in Badia, Sala del Capitolo. 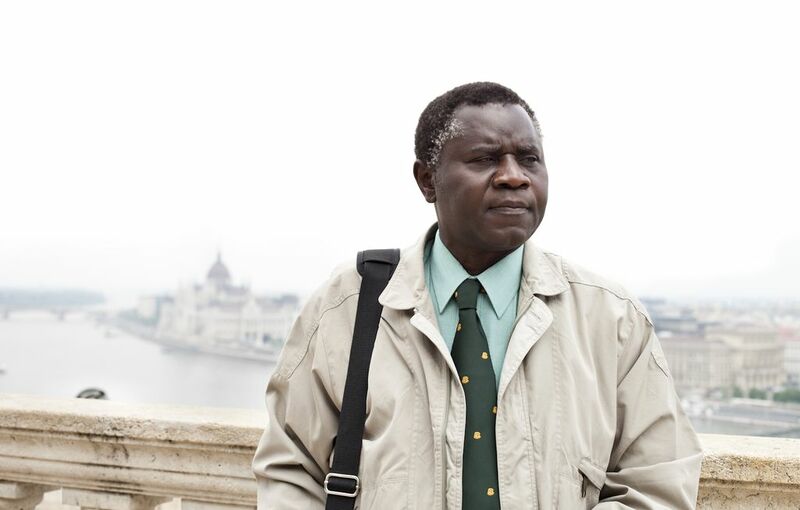 Movie plot: Wilson, an African man in his late fifties, has been living as a refugee in Hungary for years. He works as a security guard in Budapest and his main desire is to acquire Hungarian citizenship, but he keeps failing the exams that are required for his application. The movie cuts across topics such as migration, citizenship, and race, all increasingly salient in the globalized world. In the name of GLOBALCIT & CineClub, we are looking forward to seeing you there!